the administrative, medical, political and social work on the mission field. I was in this place when I read In This Place. What a wonderful couple of days I had with the sound of waves crashing at my feet alternating with the sound of missionaries tinkering on the grassy airstrip in Tapai, sharing stories of salvation with those who gathered. Abernethy's writing is so vivid, my senses came alive to the narrative! I read the book almost straight through in my beach chair by the sea. The stories are vivid and flow like a novel. Abernethy shares her victories and struggles in an encouraging, motivational and inspirational manner. 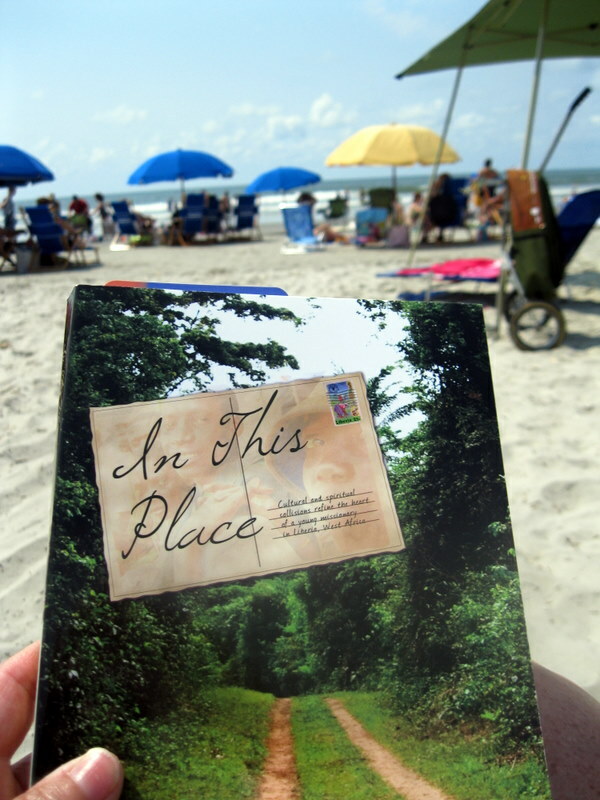 In This Place ends with the Liberian Civil War that forced the Abernethys to leave the country and people they had come to love. They spent 17 more years on the foreign mission field on the Ivory Coast and Jamaica, returning to the US in 2002 to start a campus ministry at UNC-Charlotte. 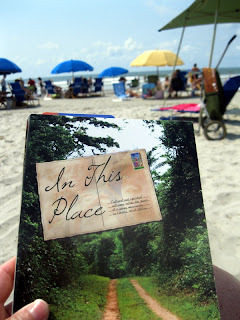 Abernethy expects the release of her next book, In Every Place, Fall, 2011. I can't wait to hear "the rest of the story!" I can't wait for her next book either!